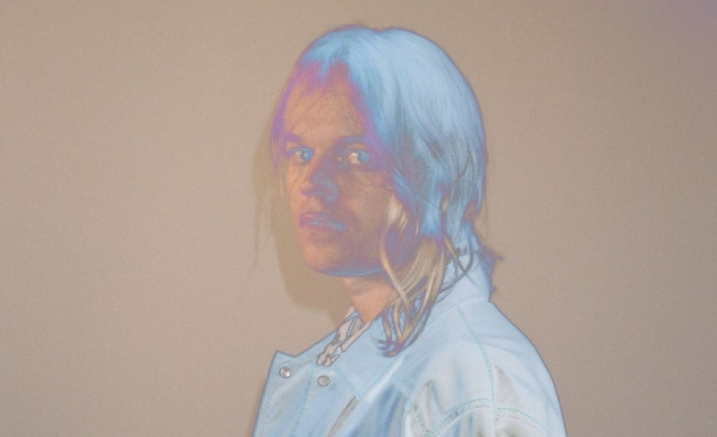 Part film, part concert and part live theatre, pop-savant Connan Mockasin brings his acclaimed concept project Bostyn ‘n Dobsyn to Melbourne, featuring music from his new album Jassbusters. Based on comics and short films Mockasin made 20 years ago, Bostyn ’n Dobsyn is a five-part film about a music teacher, Bostyn, his student Dobsyn, and Bostyn’s band, Jassbusters. After a screening of the first episode, Connan will take to the Elisabeth Murdoch Hall stage with Jassbusters, an idiosyncratic band of high school music teachers fronted by Mr. Bostyn – the ageing guitarist who plays the starring role in the accompanying film. Connan and his band will also perform a selection of songs from acclaimed albums Caramel (2015) and Forever Dolphin Love (2011). Absurdist drama meets surreal R&B is this unique night of melodrama and music. A Transaction Fee between $5.50 and $8 applies to orders made online and by phone. A Delivery Fee of up to $5.50 may also apply. Ticket prices subject to change.